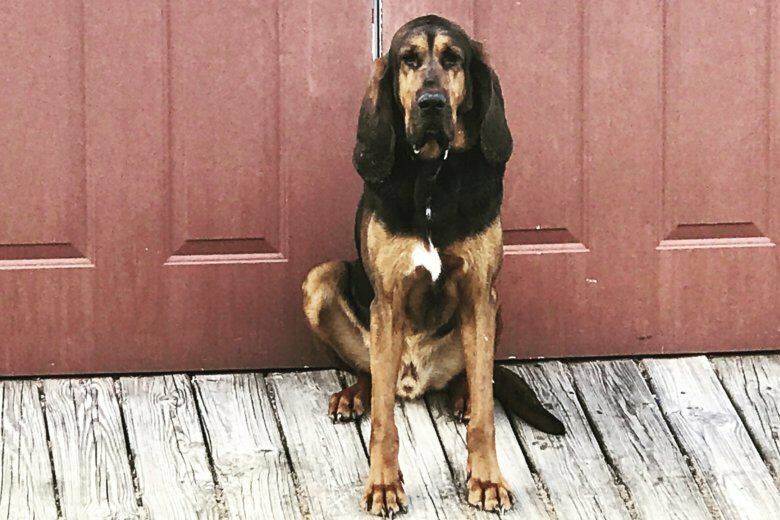 Maryland State Police said in a statement Thursday that Gunner, a bloodhound, noticed a group of deer as he was walked from his handler's home in Talbot County on Wednesday morning. EASTON, Md. (AP) — Authorities are searching for a police dog who’s missing after he took off after deer near his handler’s home on Maryland’s Eastern Shore. Police say Gunner escaped his collar and chased the deer into the woods. He was last seen in the Skipton Estates area. Police ask anyone who sees Gunner to call the Easton barrack at 410-822-3101, but people should not try to capture him.